An earthquake of 6.2 magnitude was registered in the border area between Russia, China and North Korea, the US Geological Survey said Friday. 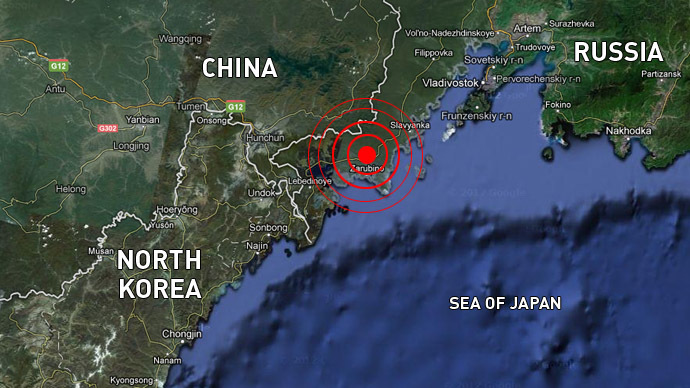 The epicenter of the quake was 9km from the Russian village of Zarubino, about 60km northeast of the North Korean city of Aodzhiri and approximately 608 km from the capital Pyongyang. No casualties or damage have been reported. 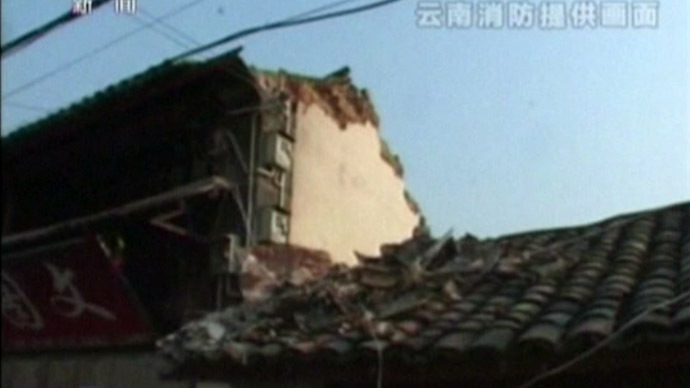 The earthquake struck at a depth of 561.9 km. As the epicenter of the quake is not within North Korea itself, the South Korean Defense Ministry said that the quake did in fact result from natural causes, and not a nuclear test. Both earthquakes and nuclear tests create seismic waves, and the earthquake comes as Pyongyang has recently threatened to launch a nuclear strike against the US. On Friday, North Korea warned that it would be unable to guarantee the safety of embassies and international organizations in the country in the event of conflict starting from April 10. 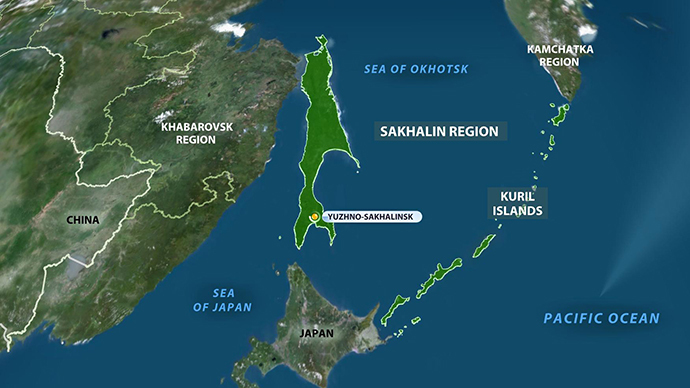 In March, a 6.1-magnitude earthquake shook the northern part of Russia's Kamchatka Peninsula in the country’s Far East, and a 6.9 earthquake struck south of the peninsula in late February. Neither resulted in causalities or significant damages. An underground formation in the area known as the Kuril-Kamchatka arc is one of the most seismically active regions in the world. 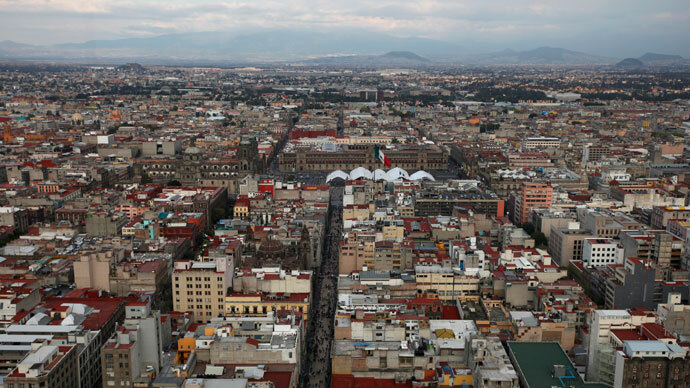 The USGS says that since 1900, seven massive earthquakes registering 8.3 on the Richter Scale or higher have occurred along the arc.